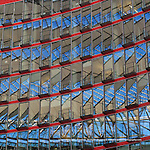 Berlin art and architecture is a feast for the eyes. 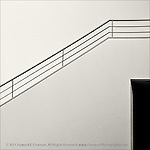 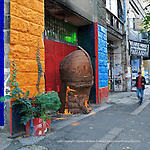 This is a small sample of my images from my Berlin trip in September 2011. 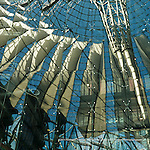 About my first image in this gallery of Berlin's Reichstag dome, the curator of contemporary art at a major US museum wrote "...you've created a very unique vision - an abstract transformation of the architecture, which reminds me of some of the great cubist-inspired photographs of the early 20th century."